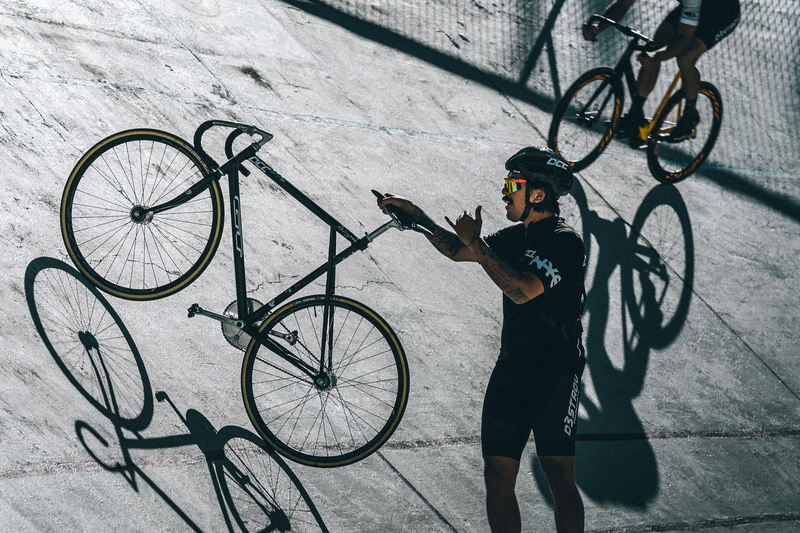 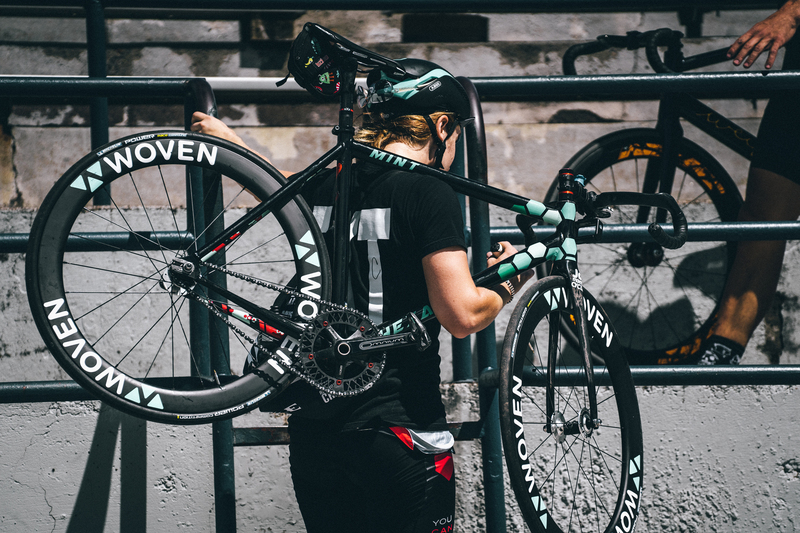 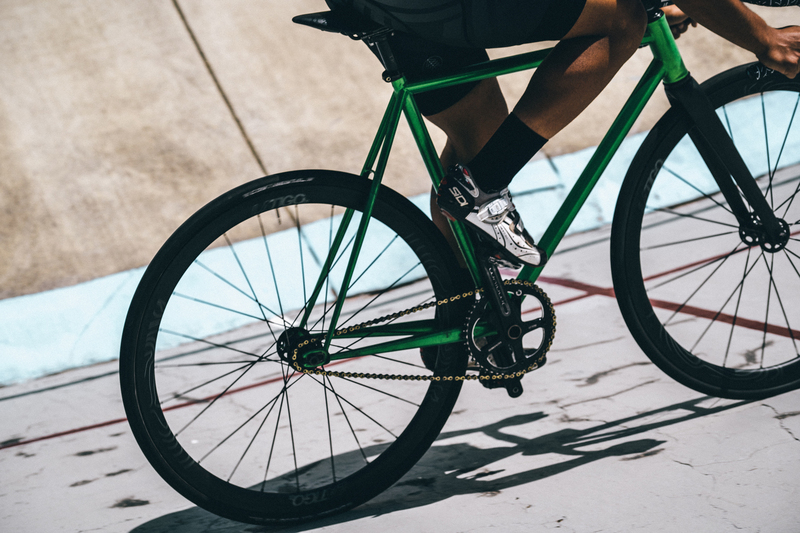 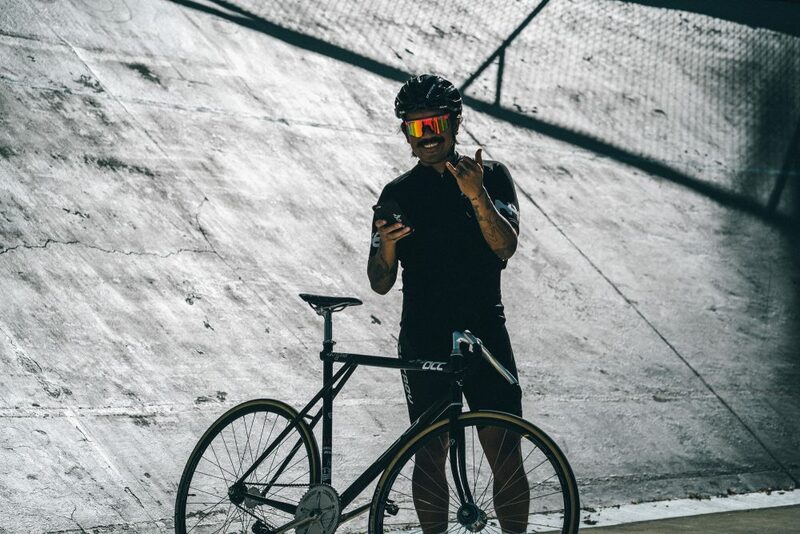 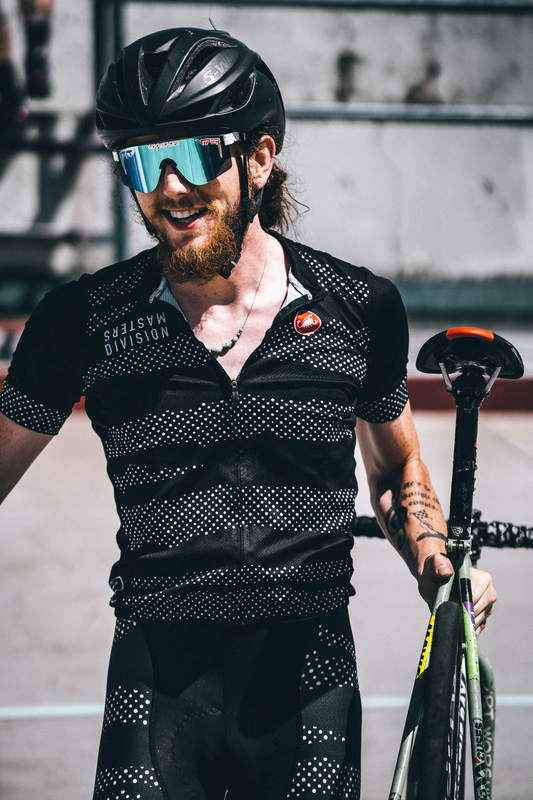 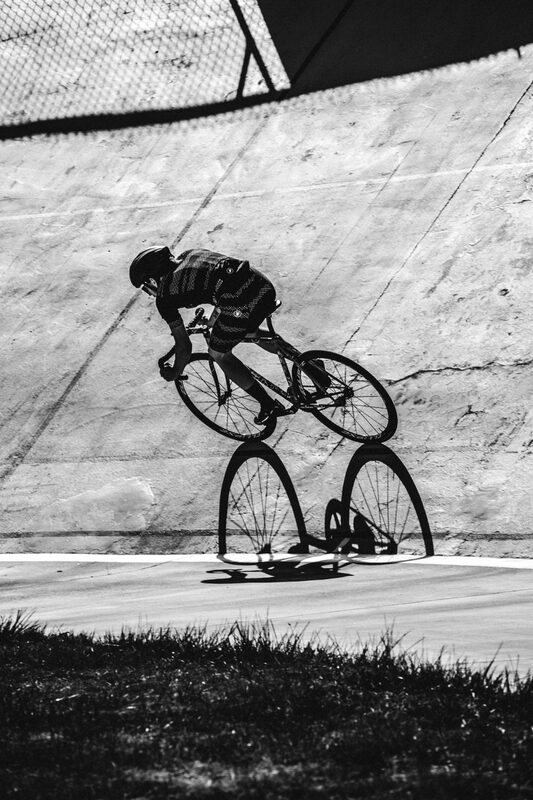 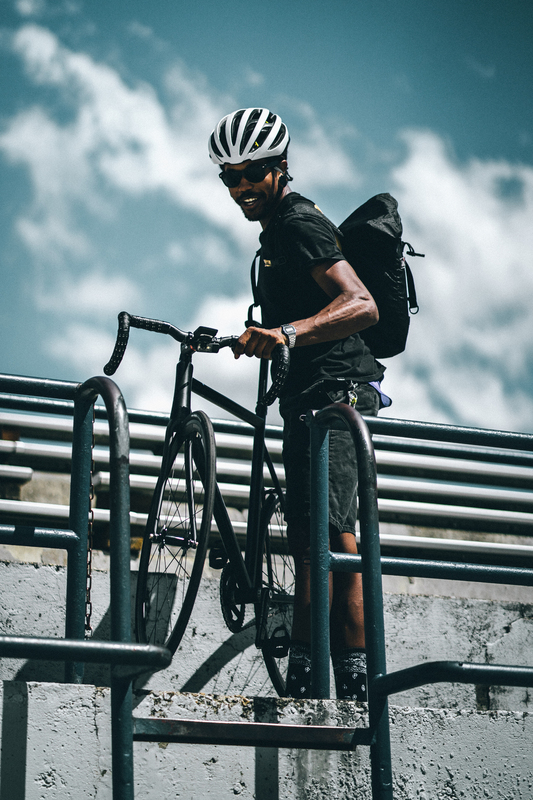 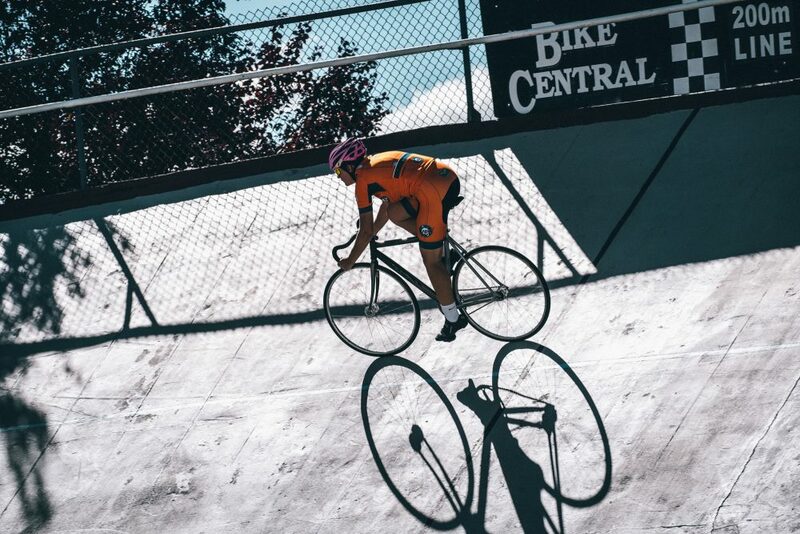 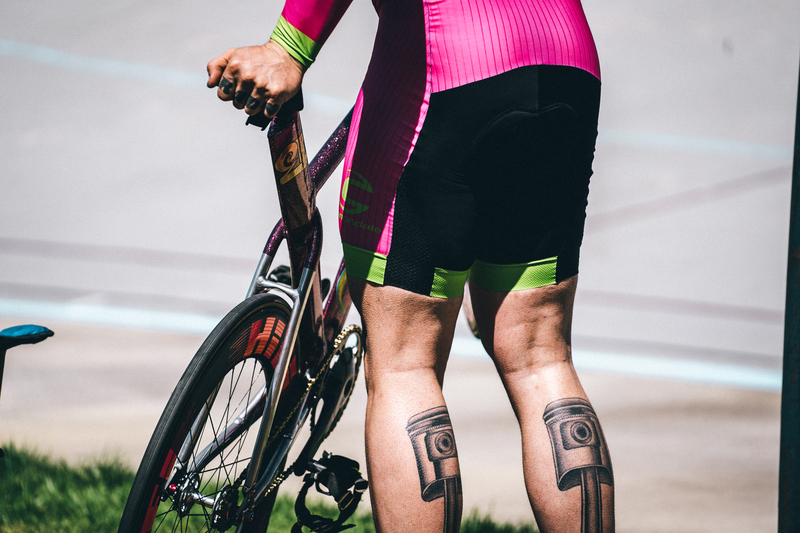 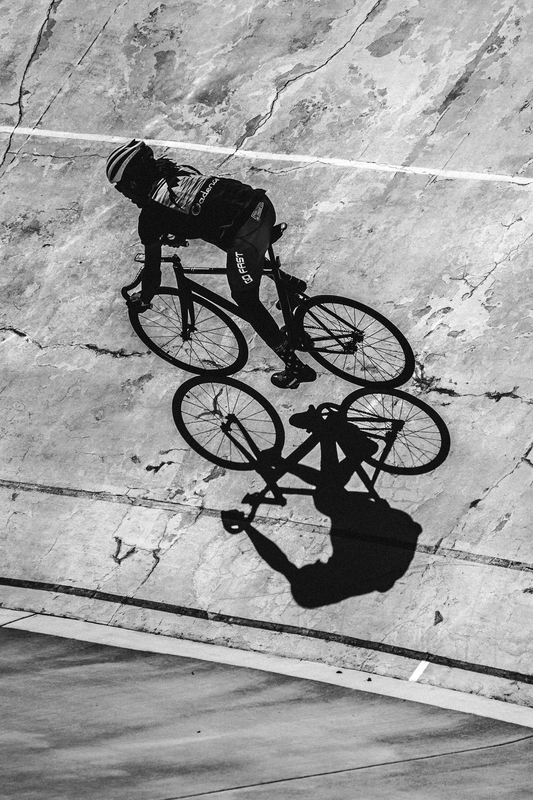 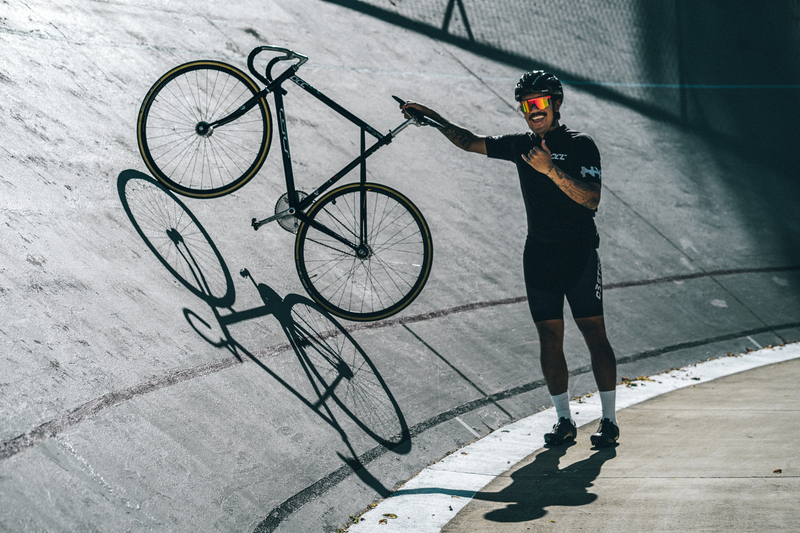 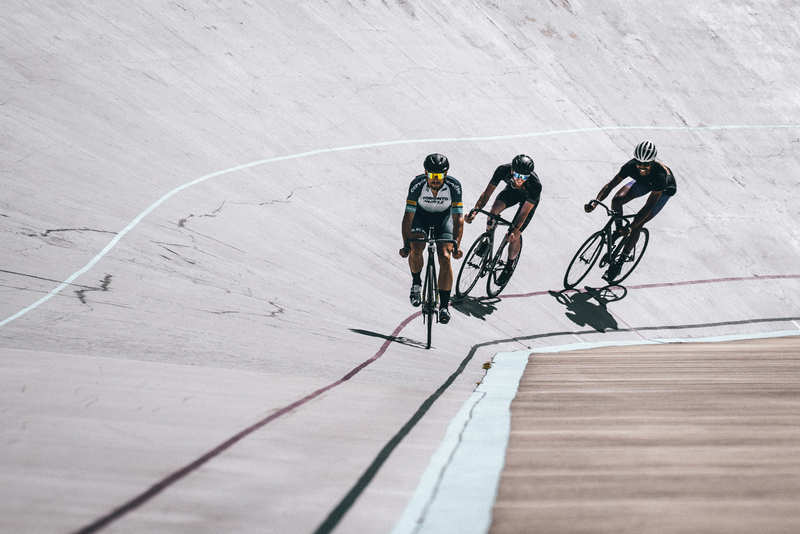 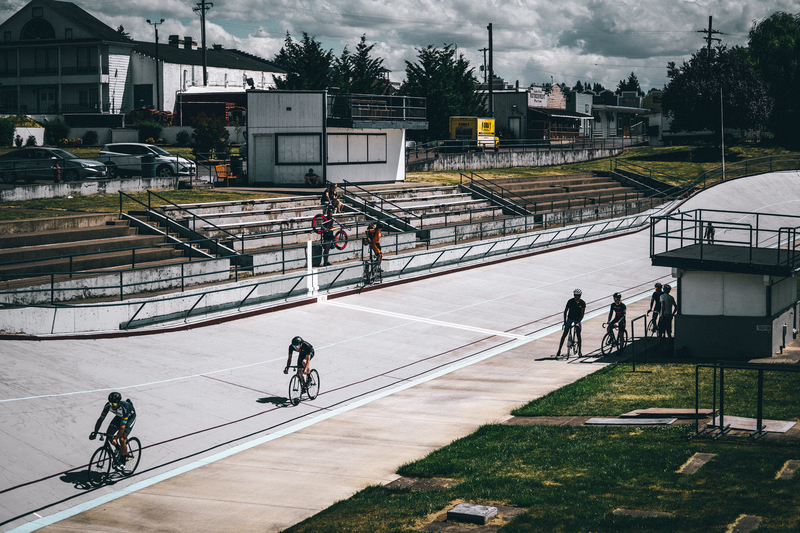 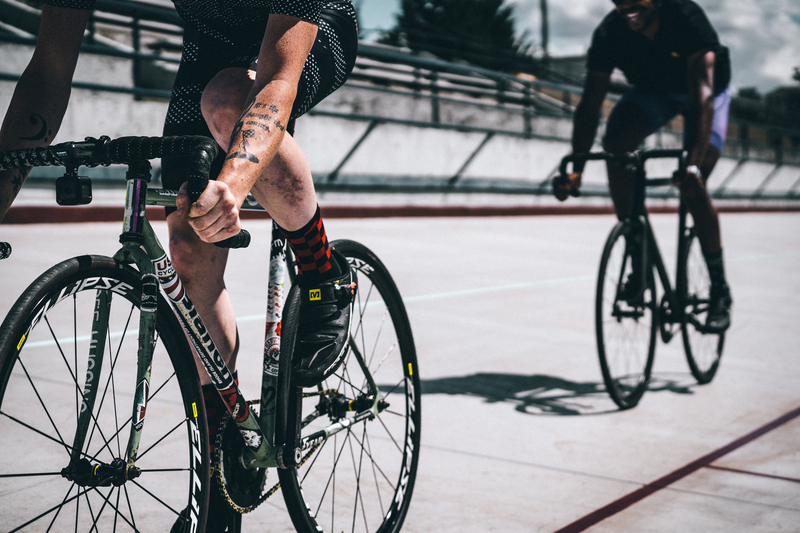 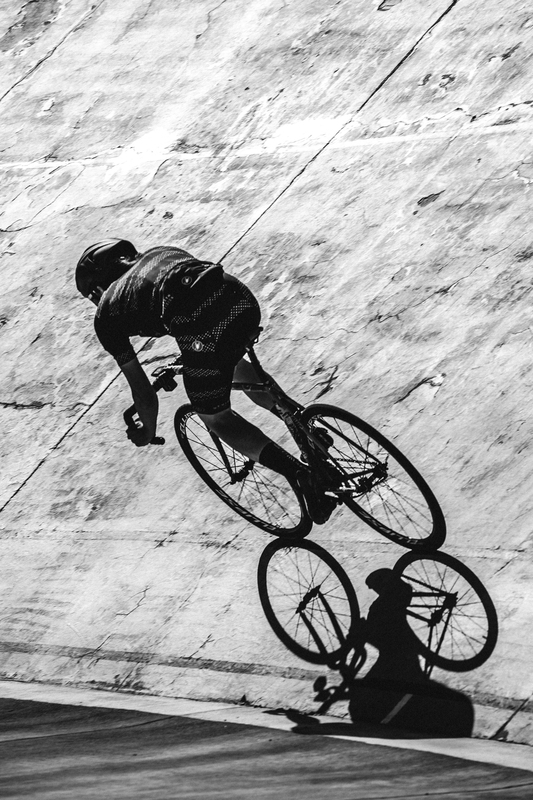 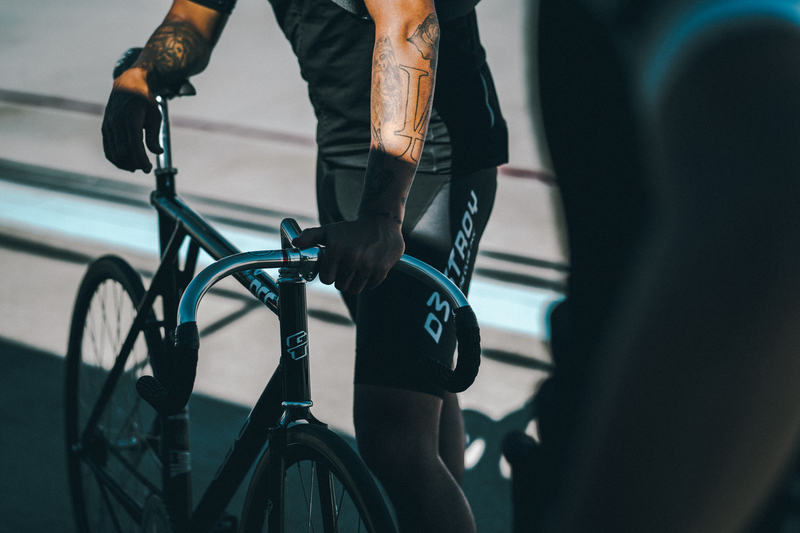 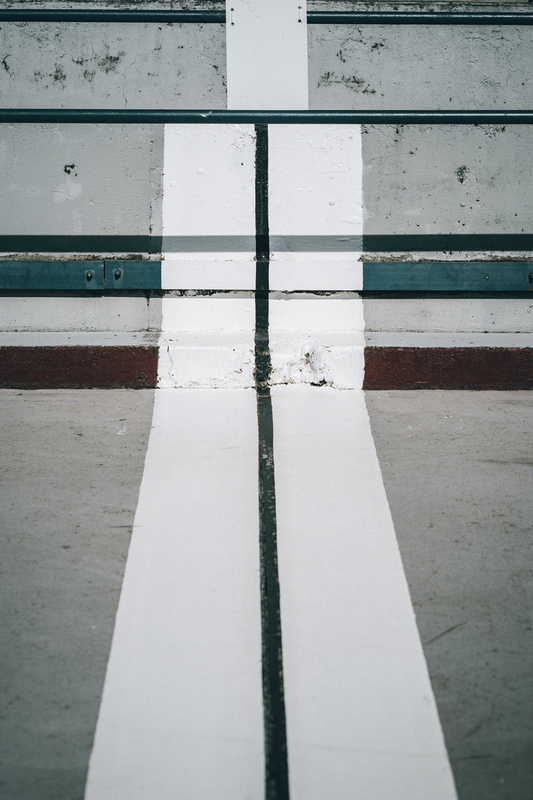 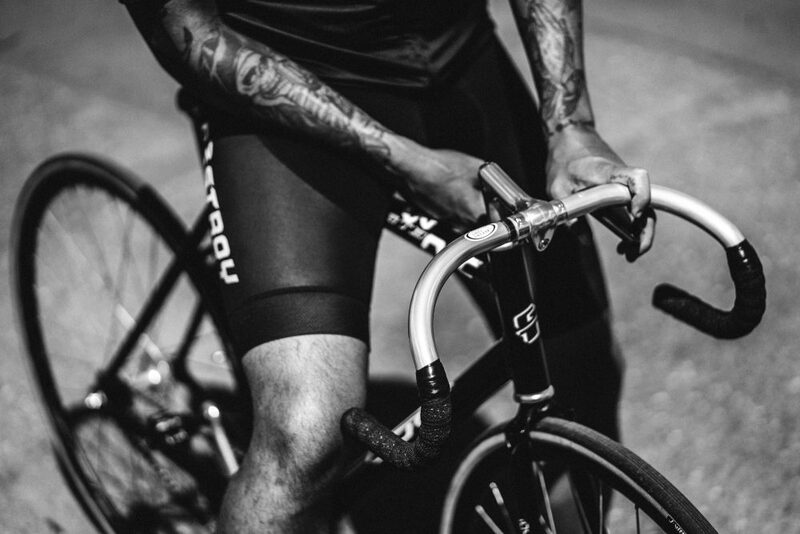 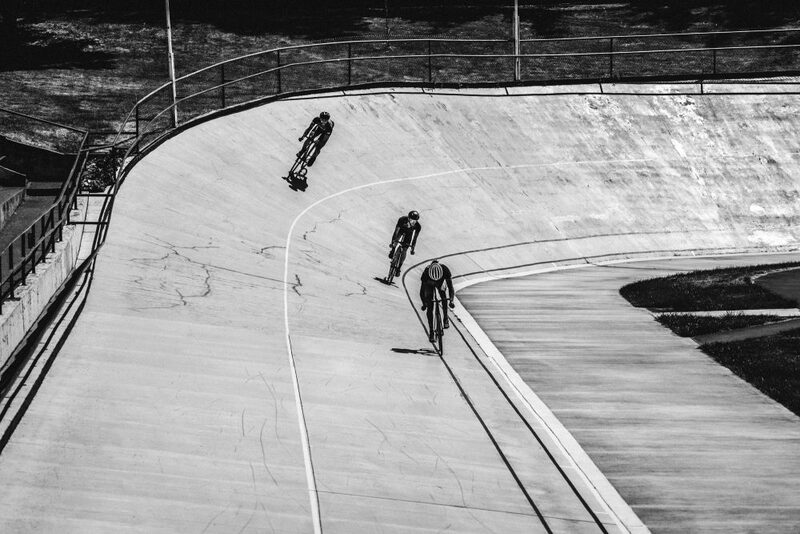 Yesterday we met up at Alpenrose Velodrome and tee’d off what’s about to be an amazing weekend for fixies of all shapes and sizes. 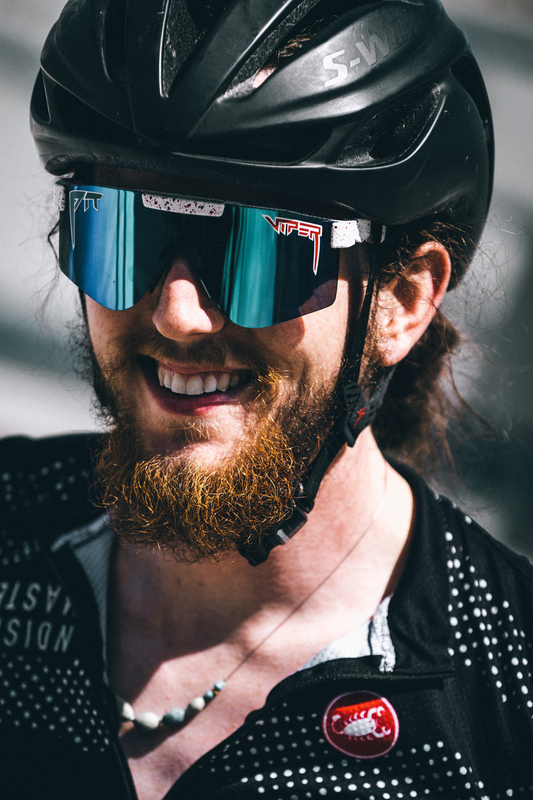 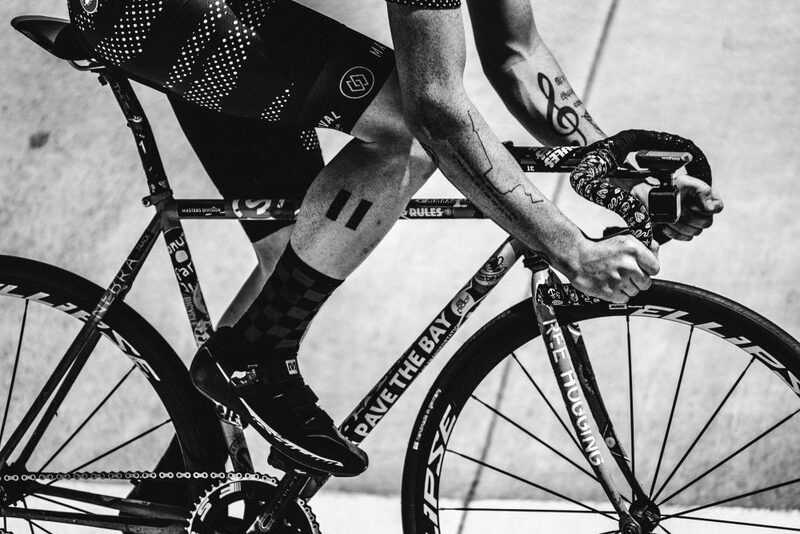 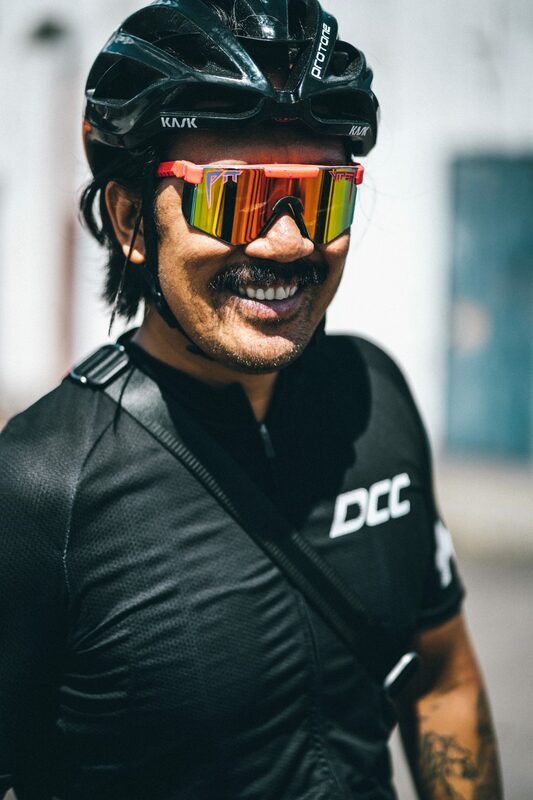 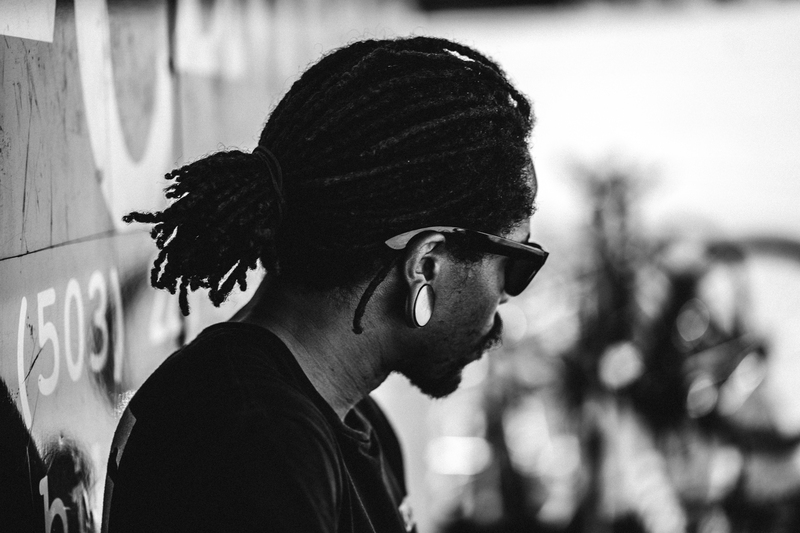 Shout out to BONE MACHINE CRIT for orchestrating the good times and giving us a reason to get the band together here in Portland. 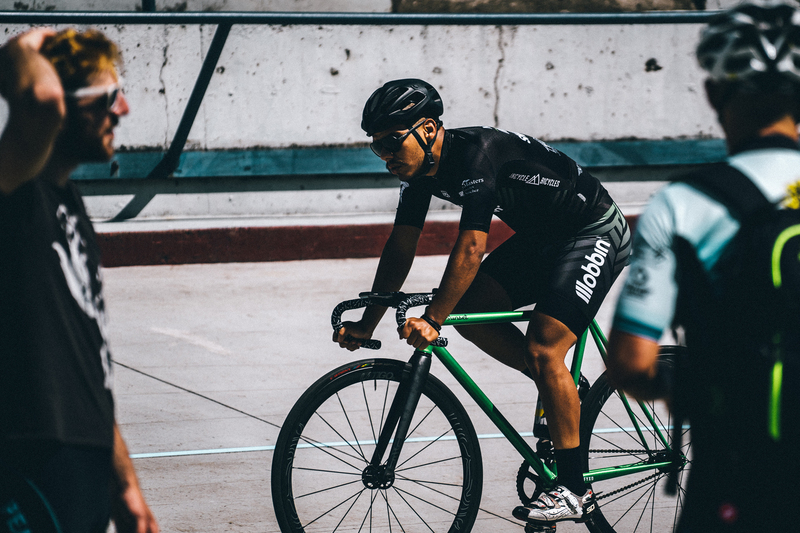 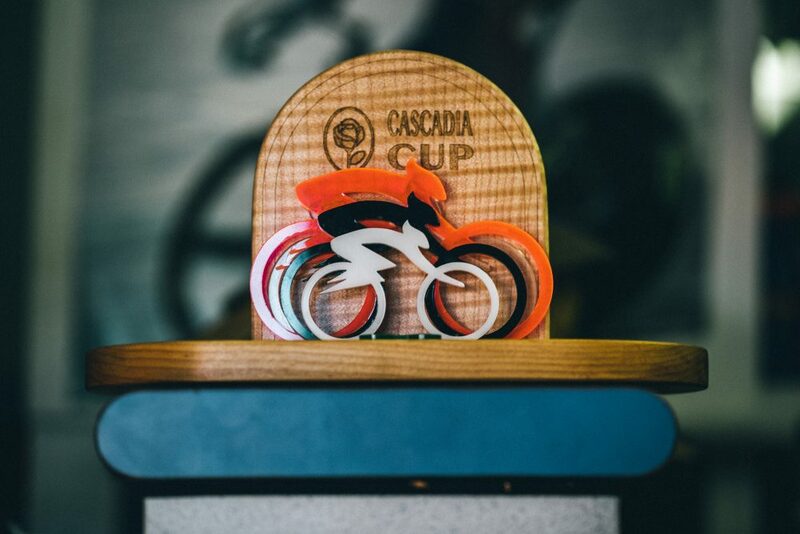 It’s been 2 years since the last crit that they hosted here in town and we’re glad they decided to bring it back this year. 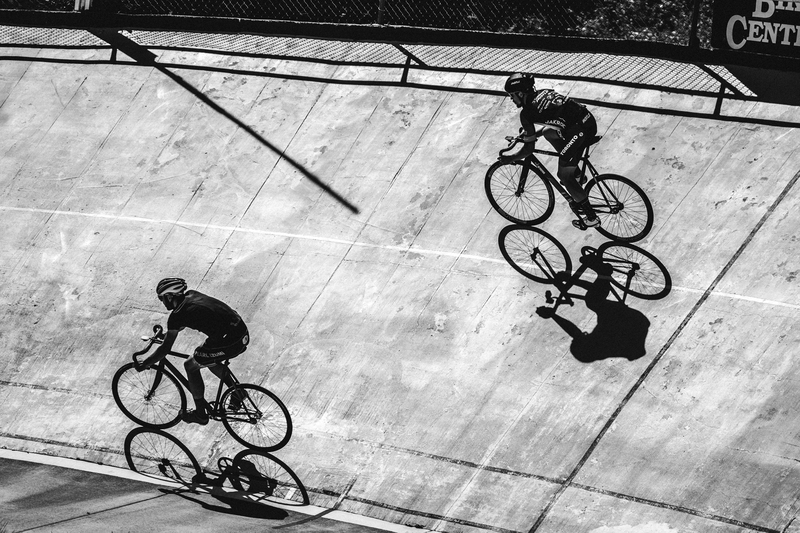 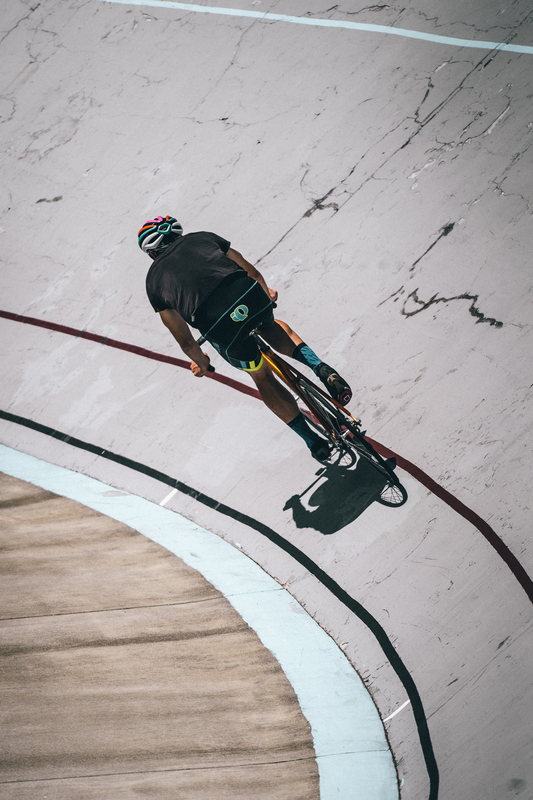 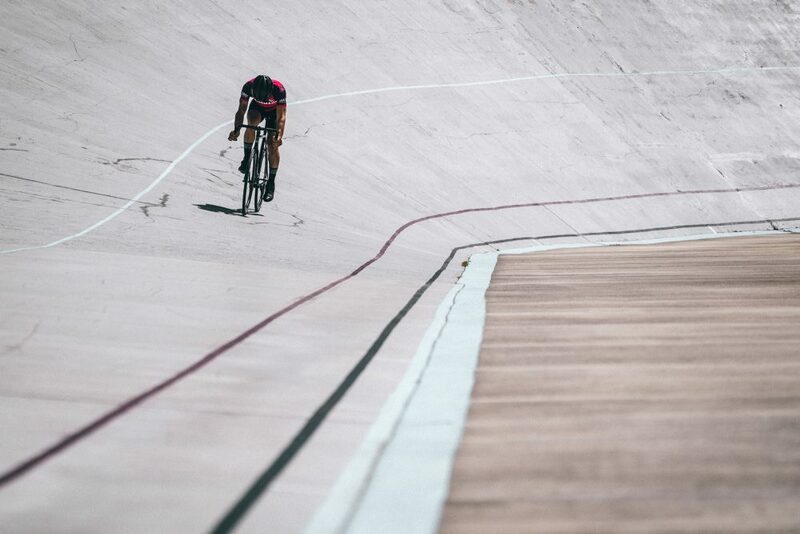 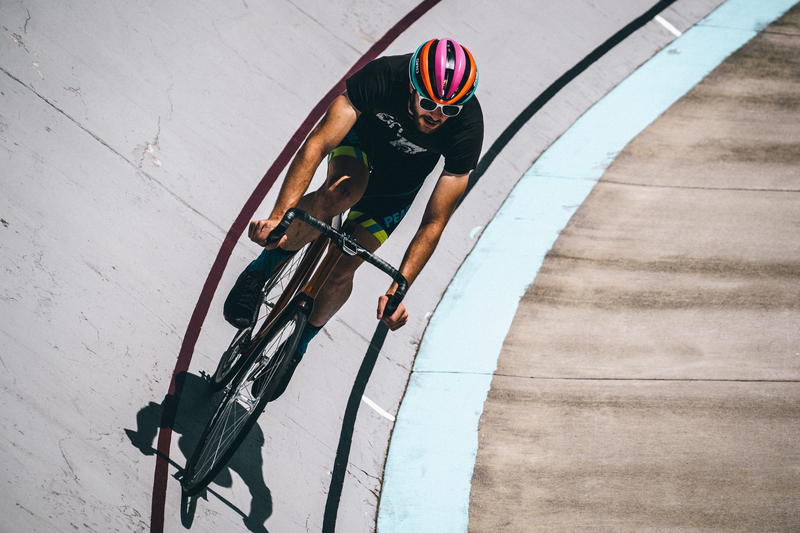 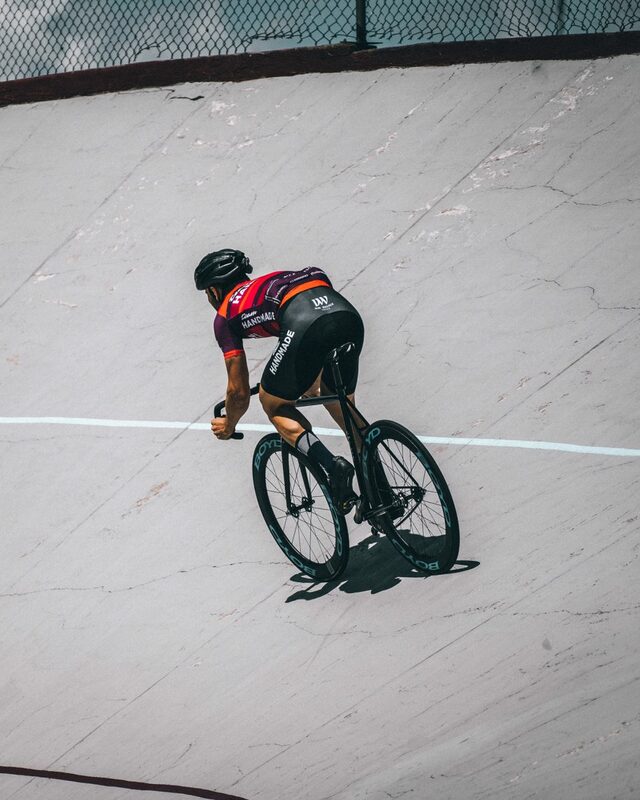 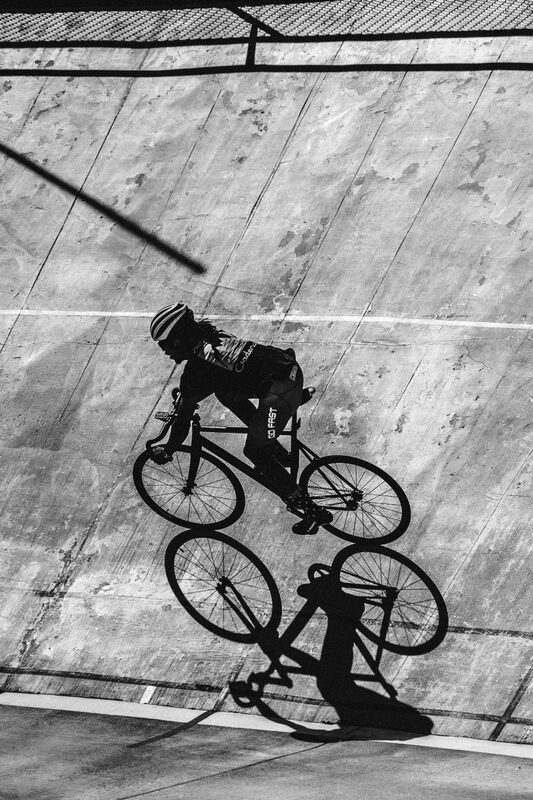 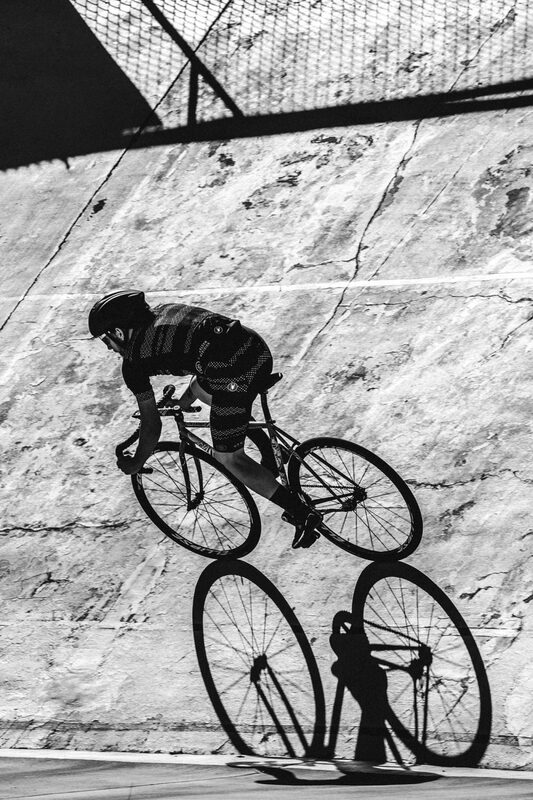 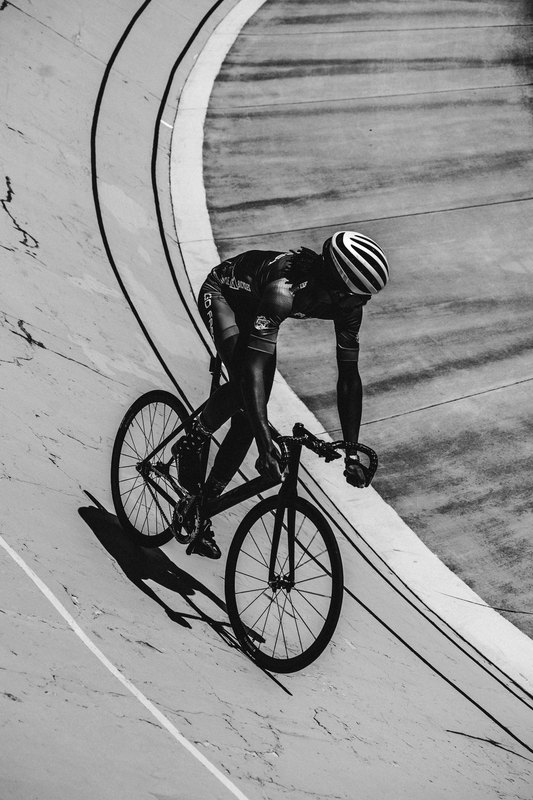 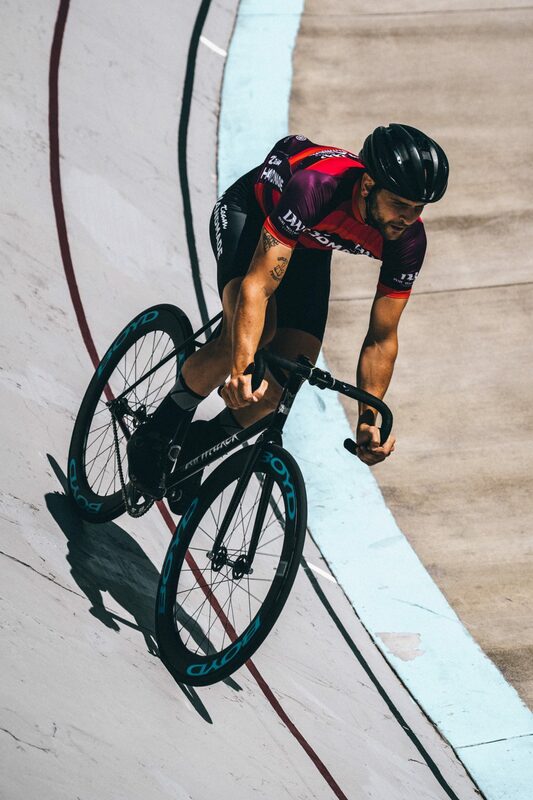 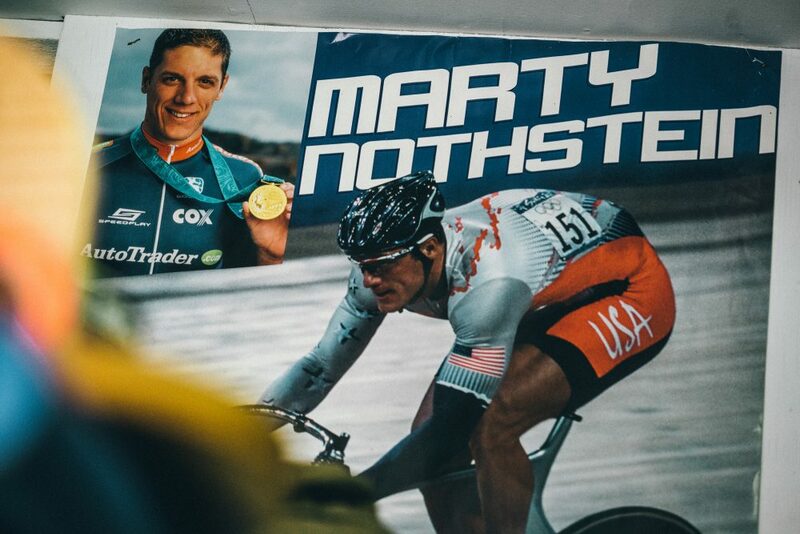 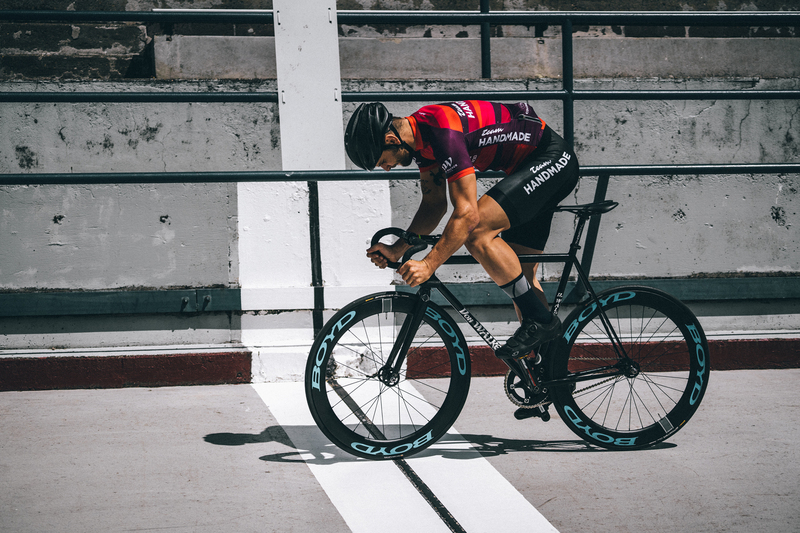 Here are a bunch of images from the couple hours we spent hanging out and spinning out on one of the steepest Velodromes on the West Coast. The corners are said to be roughly 42-44 degrees making it nearly impossible to stand on and even more fun to ride. 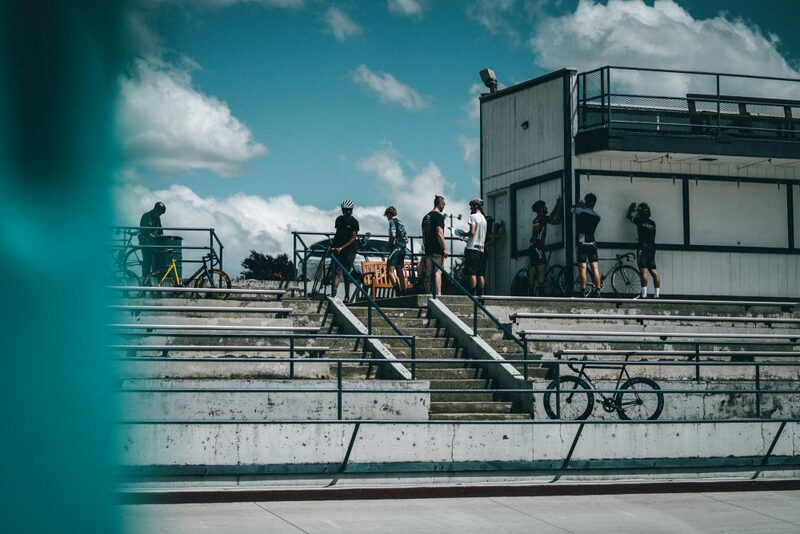 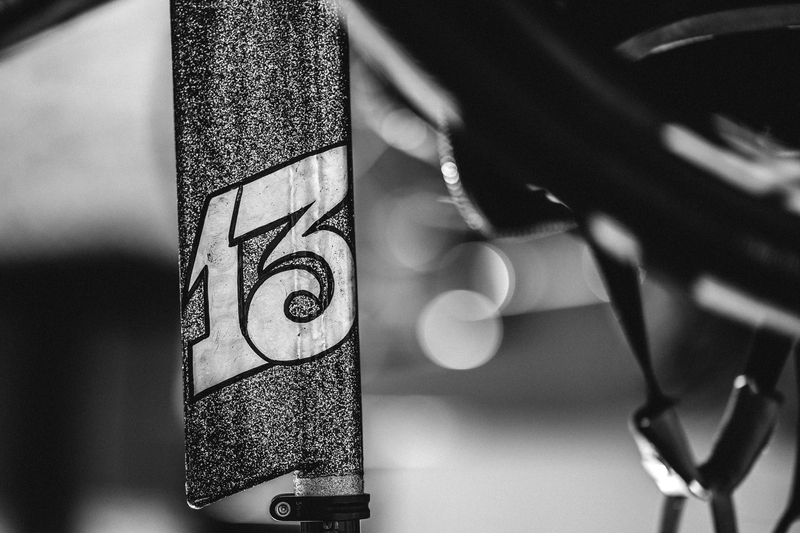 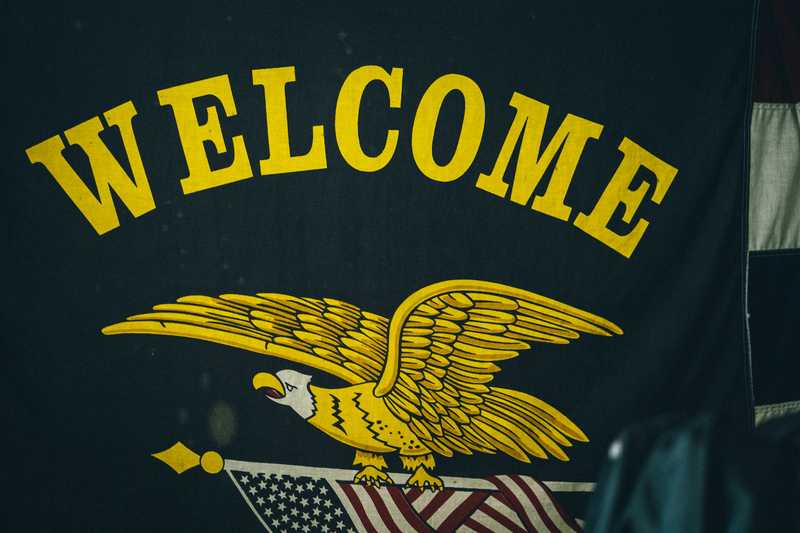 Check out 32 more photos below and come kick it with us this weekend if you’re anywhere near the Portland area. 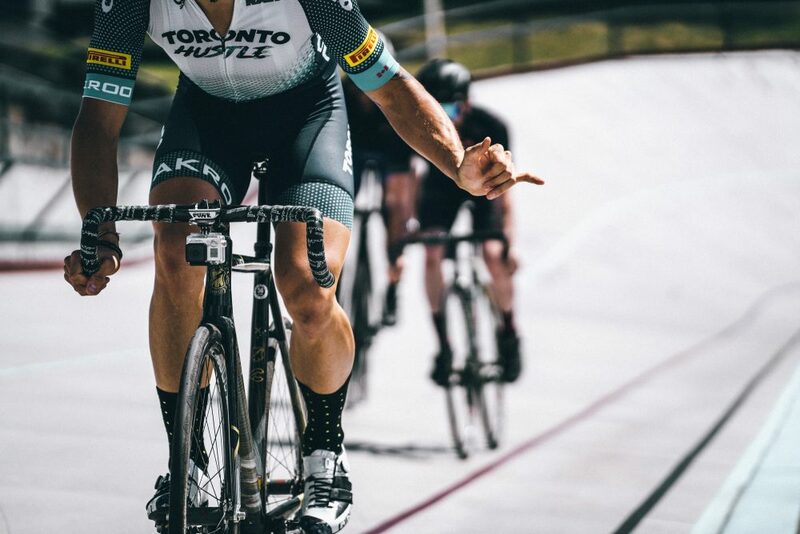 It’s gunna be a blast.